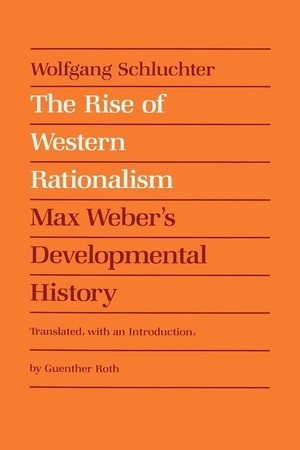 Western rationalism-nature, of course, and genesis-was Max Weber's dominant historical interest. It was the grand theme of his two world historical studies, Economy and Society and The Economic Ethics of the World Religions. His studies of the relationships among economy, polity, law, and religion are lasting scholarly achievements. 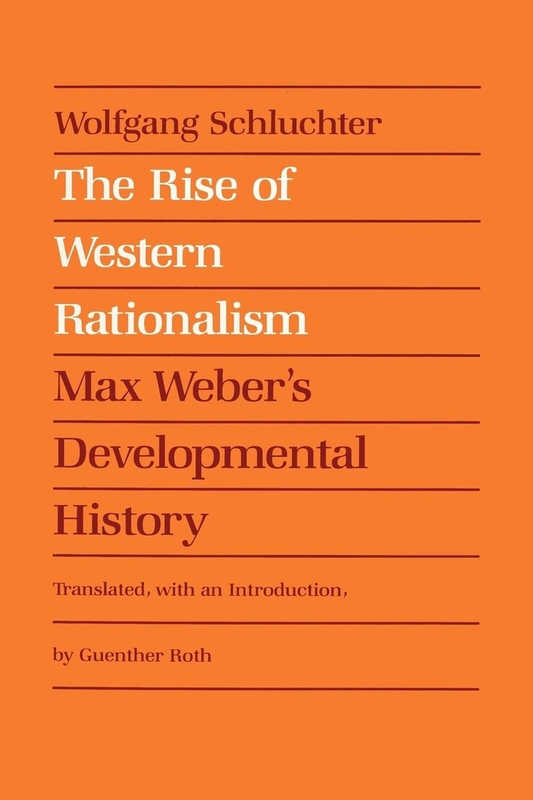 In this book Wolfgang Schluchter presents the most systematic analysis and elaboration ever attempted of Weber's sociology as a developmental history of the West.